Remember the April Fool’s joke, …well to me it was a wake up call to buy full frame lenses and invest in the future which is what I’ve been doing anyways. I brought into the m43 system since Panasonic came out with Gh1, Gh2, Gh3. I love the video and still do today. But I wasn’t crazy about using it to take pictures, but when I did it turned out pretty good with some limitation. 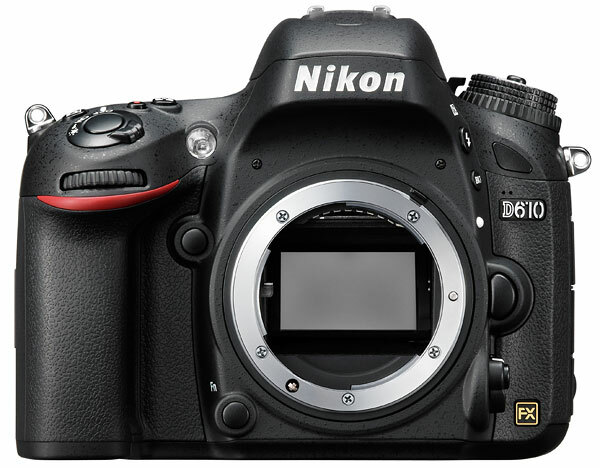 That’s when I was still longing for something more…like the Nikon D610. 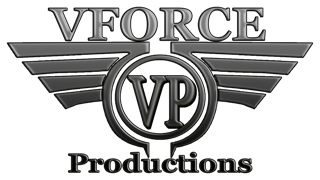 I did some research and decided to invest into the full frame system for taking still of action sports and portrait(not video). First of all its cheaper. I thought it would be cheaper for the m4/3 lenses since they were smaller, but that’s not true. Panasonic lenses are too expensive. Thank you! Olympus for giving them competition so they can keep their price in check. Olympus isn’t perfect either, they don’t supply lens hood with their lenses. 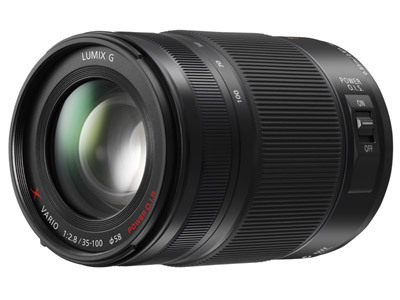 For about $1200 you can get the Panasonic 35-100mm f2.8. 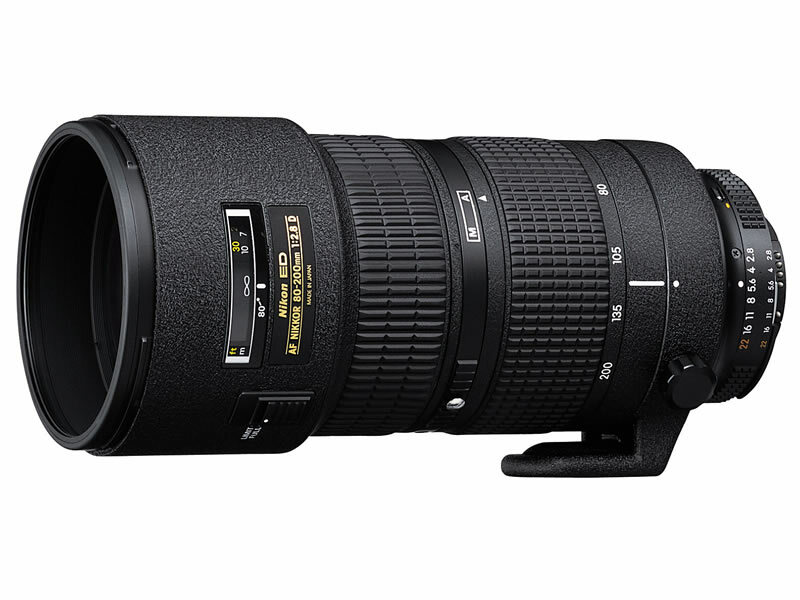 Or you can get a Nikon 80-200 f2.8D (full frame lens) for $1099, which is a better built lens and you can use it on a Panasonic body with an adapter. Remember my blog about how much I dislike the small plastic lenses that looks and feel like a toy and they want you to pay the same price or more than the Nikon lenses(example; Nikon 50mm f1.8G vs Panasonic 25mm f1.4, yep its cheaper to go Nikon). Well I still feel the same way. Most people worried about weight, Not me because I work out! I rather have big professional lenses that built like a tank and last forever than a M4/3 plastic looking toy that is super light that will break as soon as its drop. Since 90% of M4/3 lens are built that way, I will no longer invest in their lenses, Instead I’m buying all Nikon Full Frame lenses in the future. I’m tired of Uk always gets deal with Panasonic camera and US never get those deals, For example: You get a free Battery grip if you buy the Gh4 in the UK. No wonder m4/3 sales are dropping in the US or we really have big hands here to use a small camera. Nikon invented the wheel a long time ago so why would you invest into a newly m4/3 system for photography? I shoot action sport and I need to be able to see the action the whole time while I’m pressing the shutter. You can’t do that on the Panasonic Gh3/Gh4, as soon as you snap the picture it shows up on the evf(electronic view finder) and or on the LCD. Nikon has one of the best CLS, HSS, iTTL wireless system in the market. Panasonic umm…….not so much. Did you see how much they want for tiny flash, like $300 you can get a Nikon SB-700 instead, just saying… It is so nice to be able to shoot High Speed sync on the Nikon system(shutter 1/250-1/8000) for sports and shooting portrait in the mid afternoon to compete against the sun. You can’t do that on the M4/3 system, yet. On a full frame like the Nikon D610(24MP), its has a higher mega pixel, so now you can crop your photo, it will give you more flexibility. Also bigger sensor mean better light gather plus higher usable ISO. More option on the wide lenses, since you get more field of view. Better bokeh, on a full frame system you will probably get a better creamy background on an f2.8 lens then any crop factor system sporting an f1.4. Everyone’s tool bag is different, but for me I will invest in the Nikon D610 and Nikon FX lenses for Still. I feel you get more bang for your buck also its future proofing. For video, I will use my Gh3 with Nikon lenses, since I shoot video in manual instead of auto focus anyways. I will not buy another m4/3 lenses in the future. 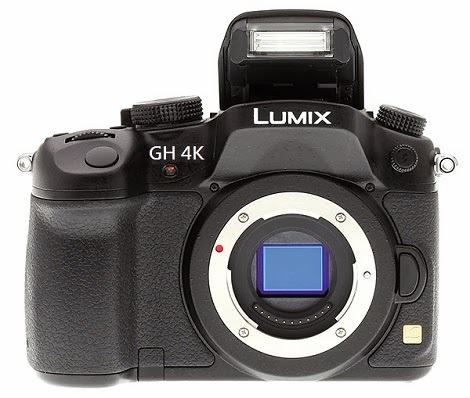 But the Gh4 body only, sounds good for an upgrade in the future for 4k video. Panasonic is still the king of video, but not a totally package for still and video they hope to be. I know what you are thinking, why not switch to Canon? They do both very good. The answer is that I already have Nikon lenses in my inventory and I don’t want to start over. Maybe Panasonic and Nikon will team up some day and rule the Camera World!